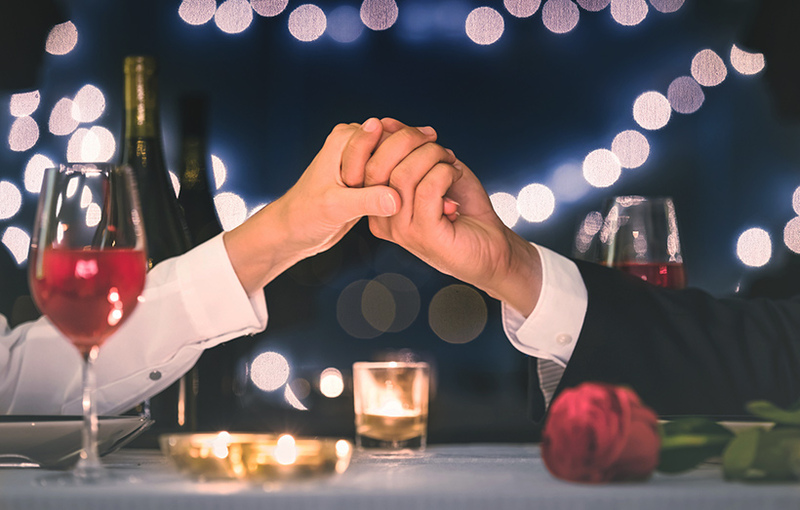 As Valentine’s Day approaches, you may be wondering how your hearing loss may affect your relationships, not only with your significant other but also with other family members and friends. The types of impact your hearing loss can have on your relationships can vary but can be avoided if you take the necessary steps to recognize your hearing situation and adequately address it. Communication is a necessary component of a successful and healthy relationship. The loss of even the smallest interactions between one another can affect your relationship. It’s the simple day-to-day conversations about trivial matters or those that are of the utmost importance in life. An interruption or cessation of communication results in frustration, resent and then a complete collapse in intimacy. The result is two people who feel isolated from the other and lonely. The Hearing Loss Association of America reports that over 48 million people in the United States have some form of hearing loss and that only 25 percent of individuals who need hearing aids are using them. Placing the burden of your hearing loss on your loved ones will negatively impact the relationships you have with them. For example, it can be draining and disheartening to have to repeat oneself constantly, and the frustration your significant other feels can build gradually until they are unable to hold back their emotion. If you have denial about your hearing loss or refuse to take the necessary actions to treat it, your loved one may feel trapped. Instead of being part of a loving relationship, your loved one may now see their role change from spouse to your personal interpreter. Recognizing that you have hearing loss issue and addressing it appropriately by taking corrective action is key to restoring and maintaining the communication that is necessary for your relationships. Depending on the factors of your unique case, hearing aids may be the best solution. However, you should keep in mind that other hearing solutions are available, including implants, assistive listening devices, and surgery. Taking action will not only also enhance your quality of life, but can improve how well you can interact socially. You will find that you are able to enjoy life with the same vigor you had before your hearing loss began impacting your life. If you believe that your relationships are suffering because of your hearing loss, there is hope. Contact your local hearing health professional to see what you can do to mitigate the impact of your hearing loss.